On July 19, 2013, Gina McCarthy was sworn in as the new Administrator of the U.S. Environmental Protection Agency (EPA). Just a day before, McCarthy won the Senate’s confirmation in a vote of 59-40. 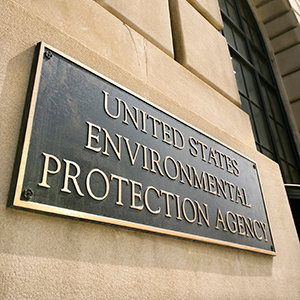 Before this position, McCarthy served as the assistant administrator for EPA’s Office of Air and Radiation. Throughout her 25-year career, McCarthy worked with state and local governments and communities to develop policies on critical environmental health and safety issues like energy, economic expansion, and transportation. Crews involved in environmental cleanup projects may be exposed to many hazards. Help protect workers by providing thorough training and appropriate personal protective equipment (PPE) like gloves and respiratory protection.